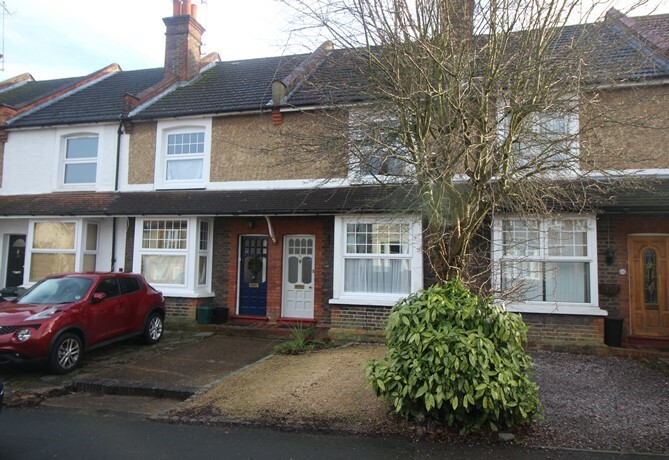 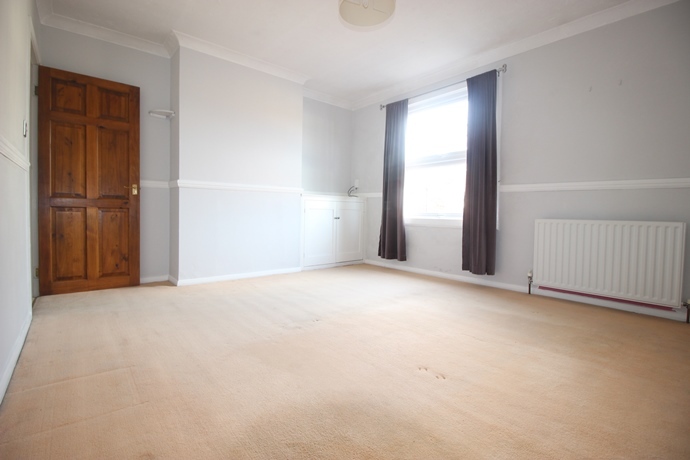 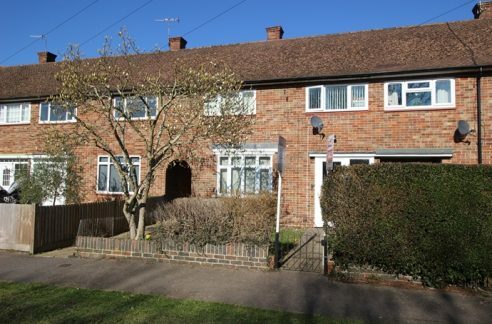 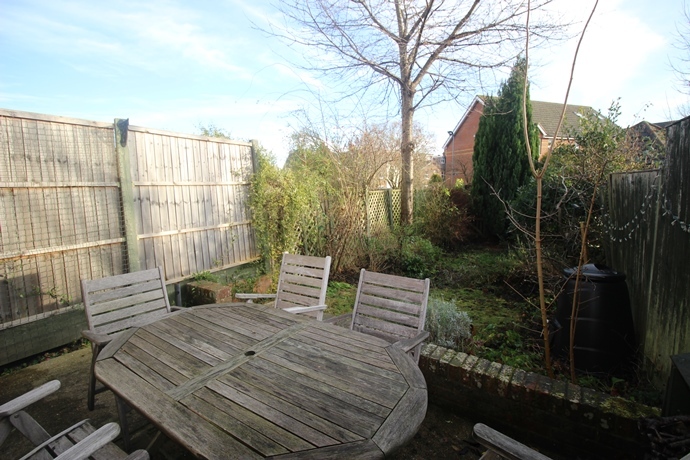 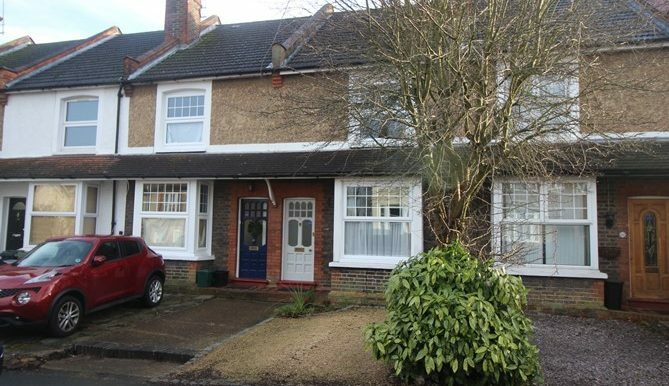 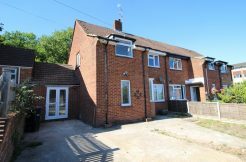 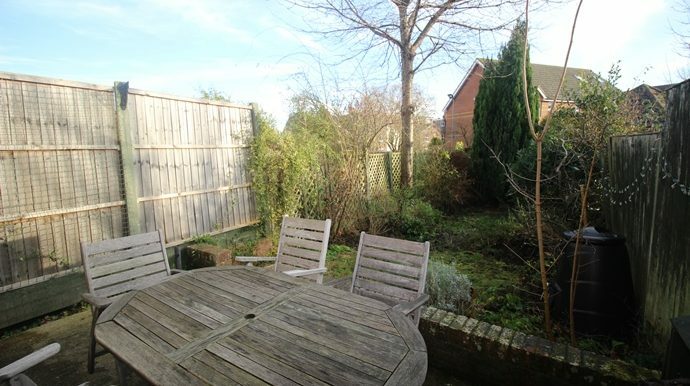 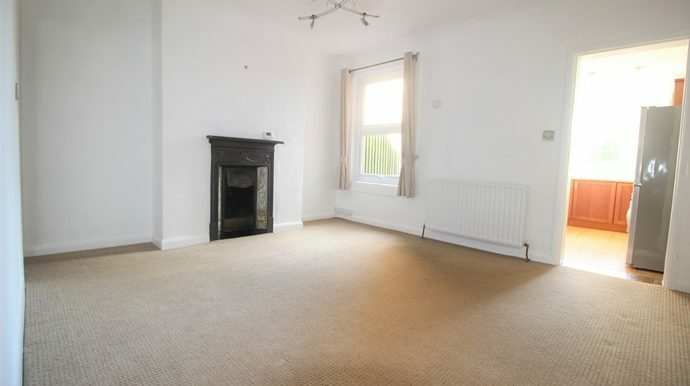 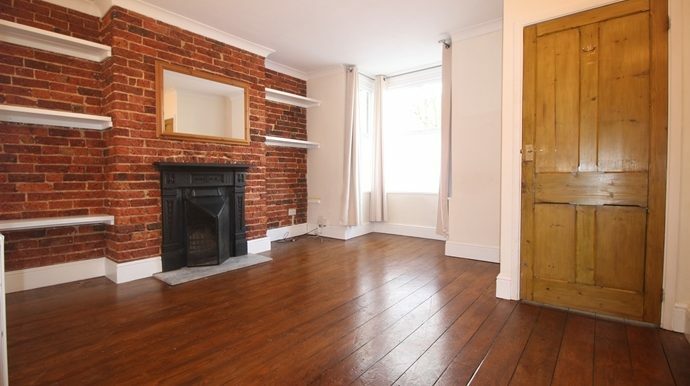 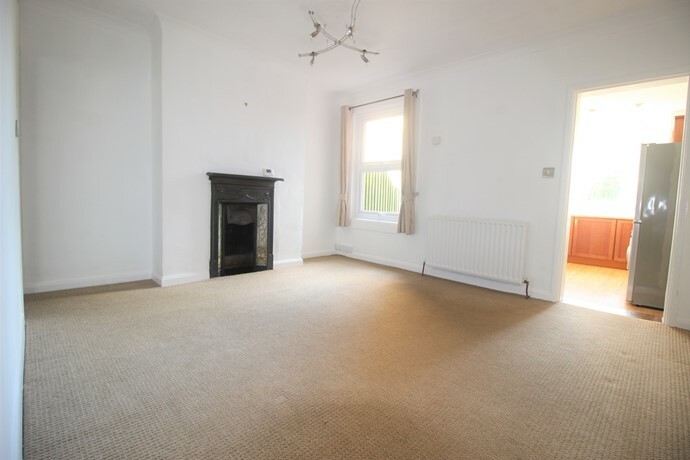 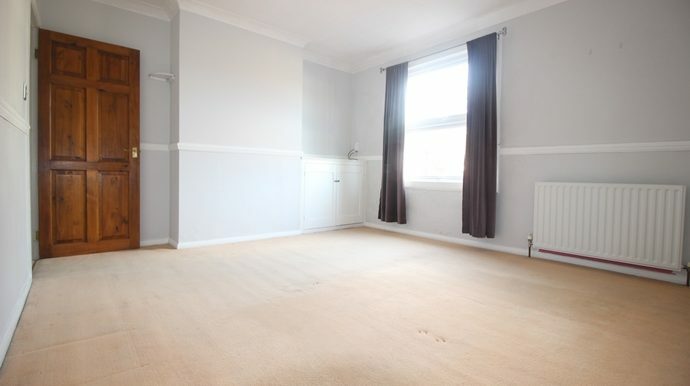 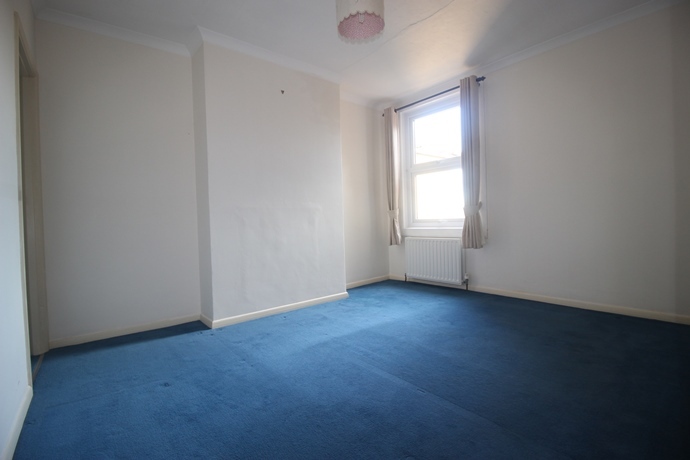 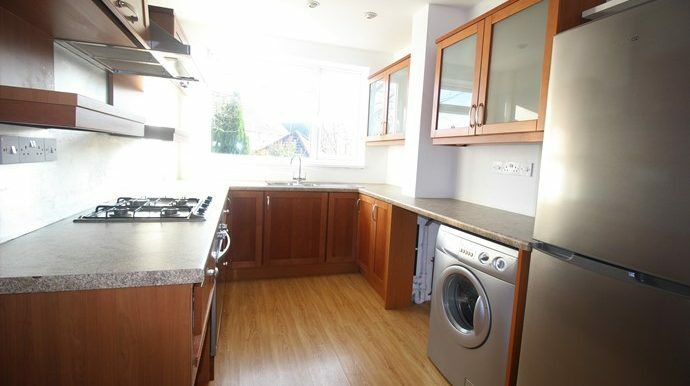 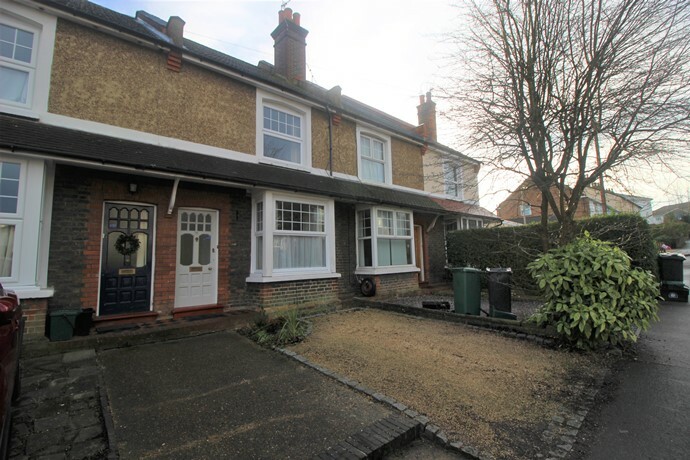 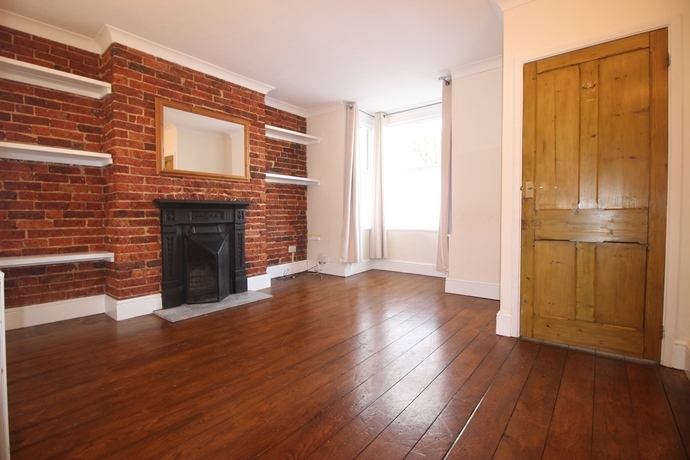 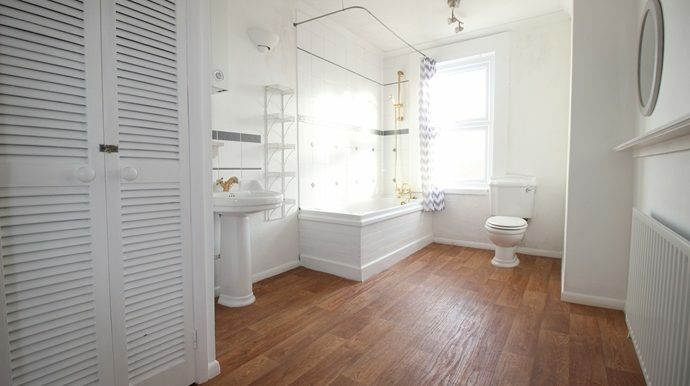 Corbyn & Co are pleased to offer this deceptively spacious two bedroom house in Earlswood. 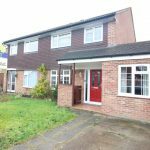 The property is ideal for those requiring access to the station and comprises; entrance porch, bay fronted lounge with exposed brick wall and solid wood floor, dining room, kitchen, basement, two bedrooms, large bathroom, parking & rear garden. 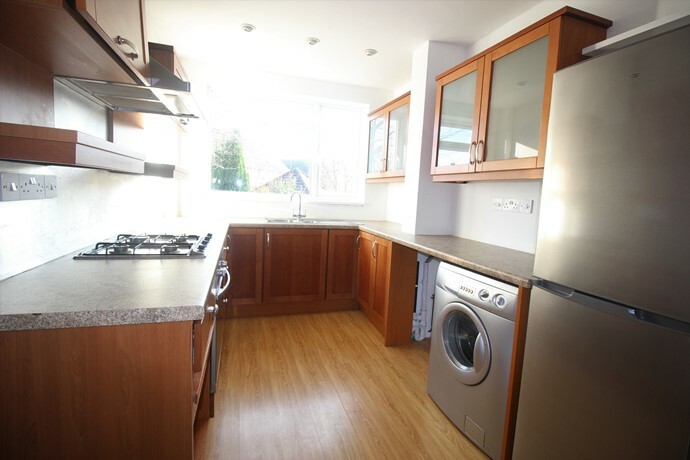 Double glazed window to rear overlooking the garden, fitted with a range of wall, base and drawer units, worktop surfaces, integrated oven, four ring gas hob with chimney extractor hood over, washing machine, new fridge/freezer, space and plumbing for dishwasher, inset ceiling lights, radiator, door to side leading to garden, laminate floor. 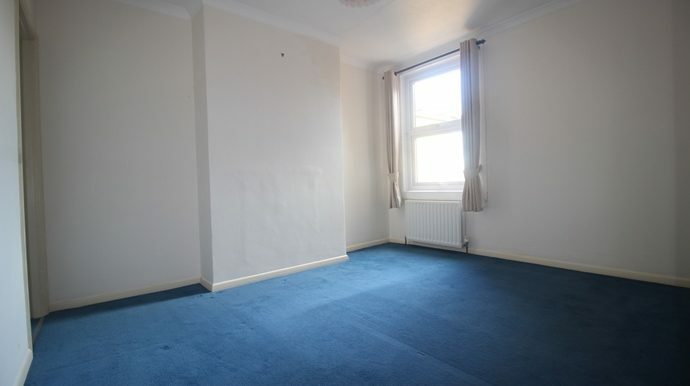 Double glazed window to front aspect, coved ceiling, cupboard into recess, radiator, power points, fitted carpet. 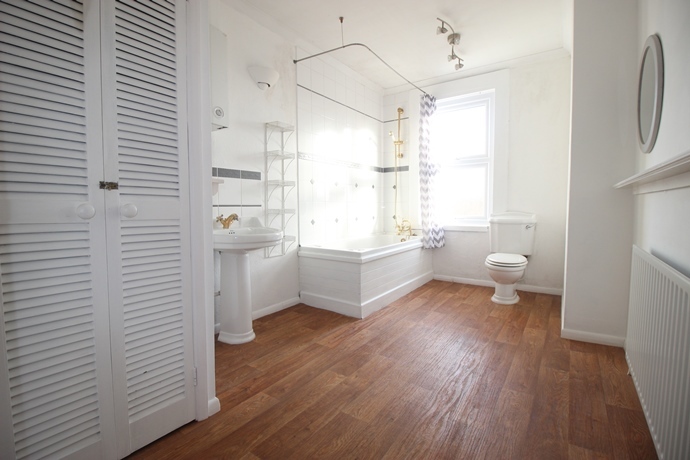 Double glazed window to rear aspect, coved ceiling, radiator, power points, storage space with hanging rail and shelf, fitted carpet. 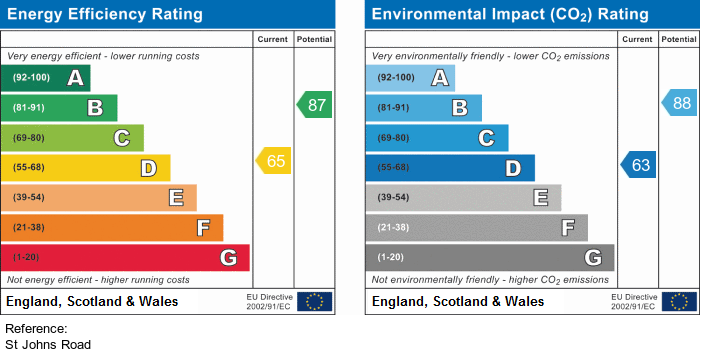 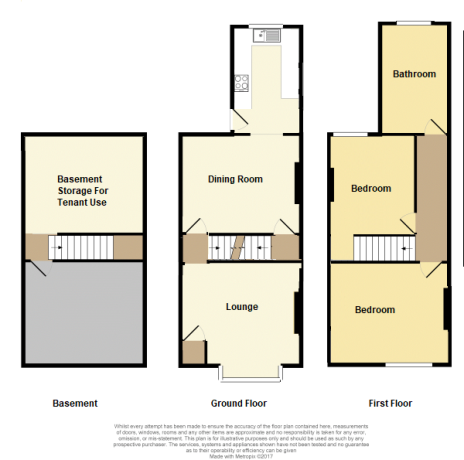 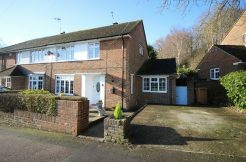 We’re looking to rent a property, ideally in the Earlswood area of Redhill. 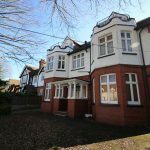 My Fiance is starting a new job on the 1st Oct so we need to find a rental property very quickly.